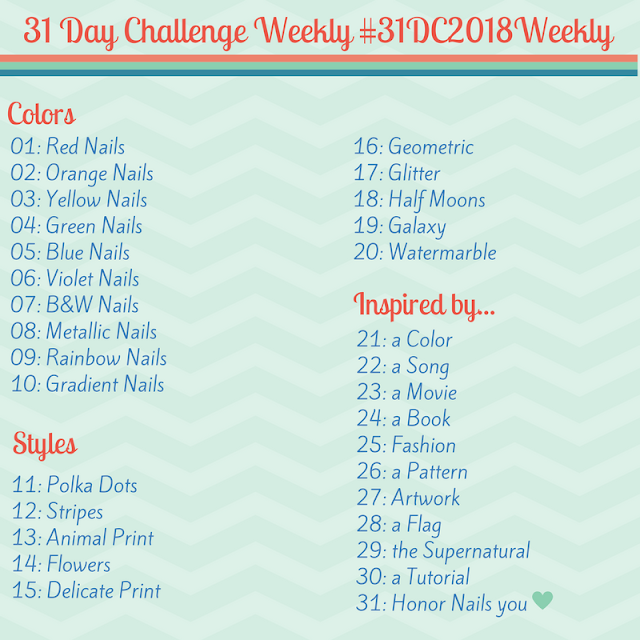 Road to Polish Con - Week 5 (Kathleen & CO Polish) - Polish Etc. The Road to Polish Con series continues next week after a short break for ticket sales. Did you get your tickets for the convention? They are still available for those of you that haven't made up your mind yet. The Polish Convention will be held in New York on June 16th this summer. It is sure to be a fun time ;) For Week 5 of the series, there will be exclusive polishes from Sassy Cats Lacquer and Kathleen & CO Polish. I have the latter to share with you all. Sales start on Sunday! Purple Pixies on Parade by Kathleen & Co Polish - A blue toned purple crelly with turquoise microfalkies, small crystal chameleon flakes and an intense pink shimmer. I love the tone of this purple. It is great for Spring. Even with the crelly base the formula was opaque enough to cover in two coats. Smooth application here. I am showing you two coats with glossy top coat here. The Week 5 polishes are available for purchase from The Polish Convention store from April 15th though April 21st. Polishes are $11 each and there are two options from shipping. You can have your purchase shipped now or you can hold all of your polishes from each week to be shipped at a later date. Be sure to check out the latter option on the site because I know you are going to want more shades from this series in the upcoming weeks. Also...they ship internationally!! Ohh I love the flakies in this! So gorgeous! I'm planning on buying a polish con ticket, but just haven't actually bought my ticket yet.